GREAT BUILDING SITE!!!! 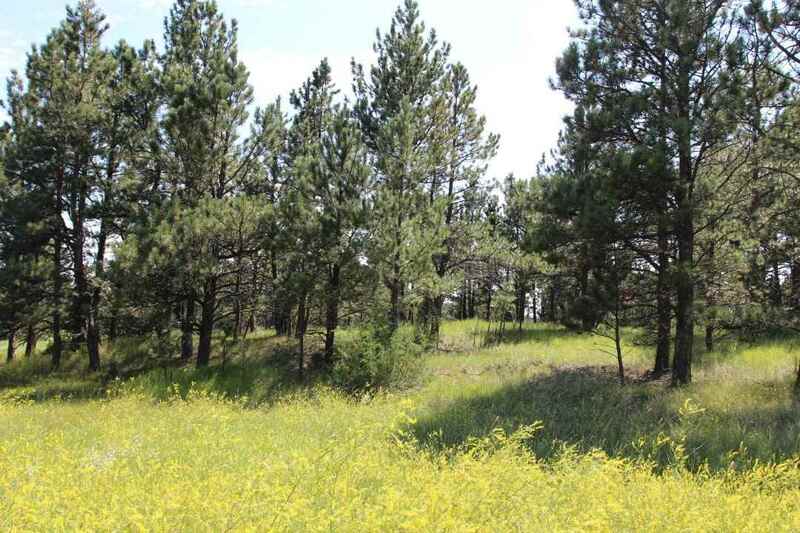 5+ Acres, bring the horses and the adjoining 5-acre piece is also available. Nice mix of trees and meadows!! Taxes are very affordable, road district is in place for road maintenance. Rural Water is in the area but not hooked up to the lot. Please take a look, you won&apos;t be sorry!! !